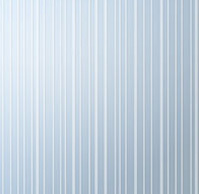 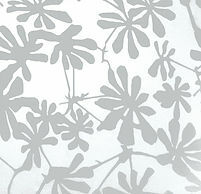 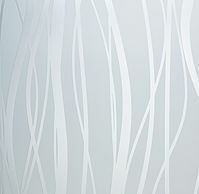 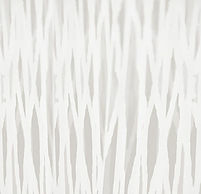 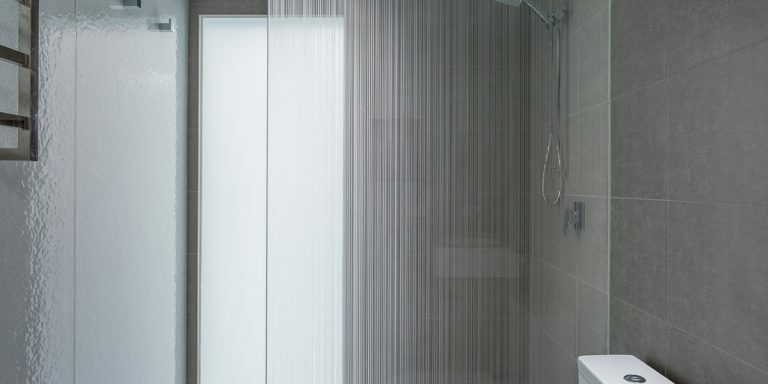 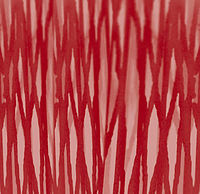 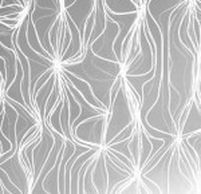 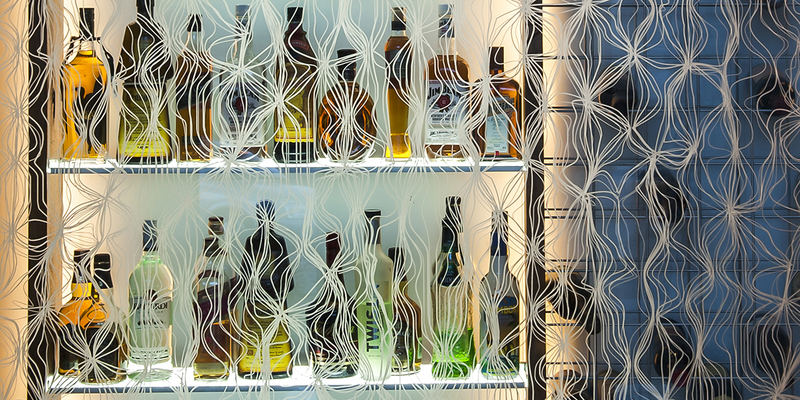 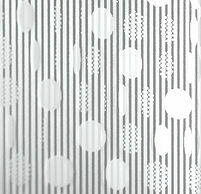 DecorDesign satin-etched patterned glass | Glassworks Aust. 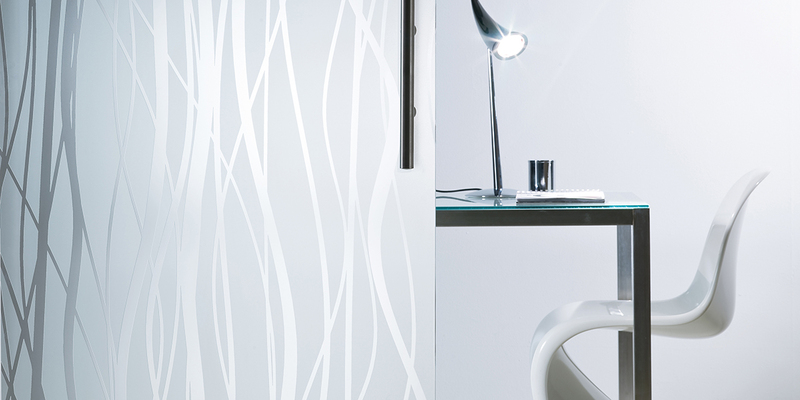 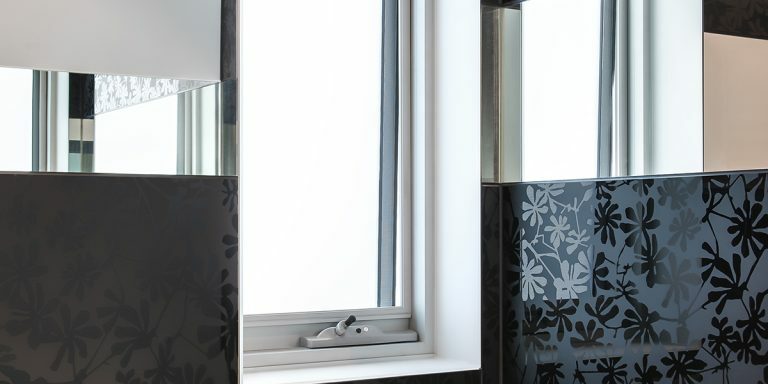 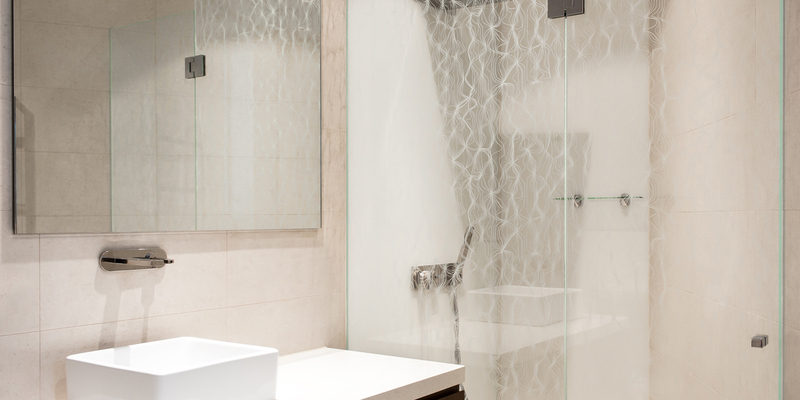 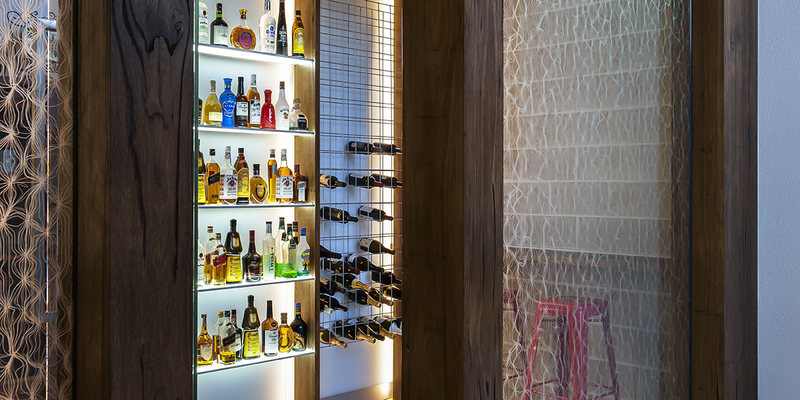 DecorDesign offers a creative twist on satin-etched glass through a range of stunningly timeless two-textured patterns complimented by a brilliant enameled finish. 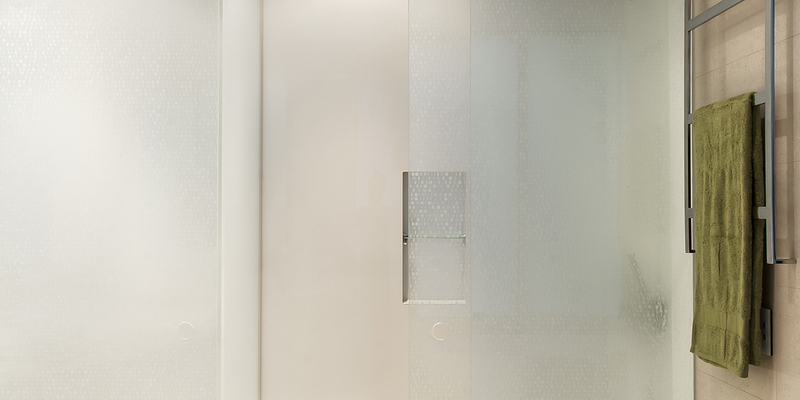 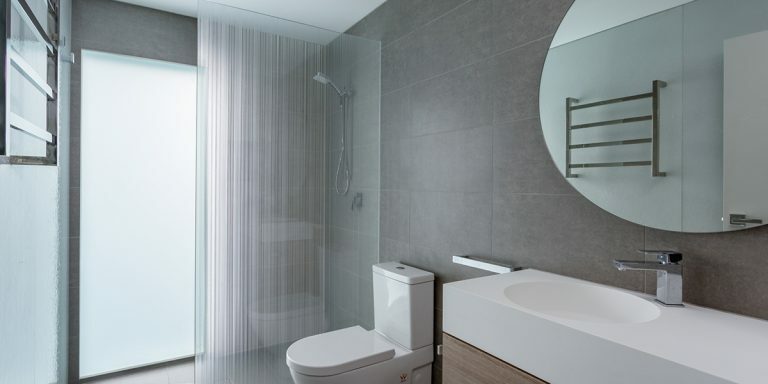 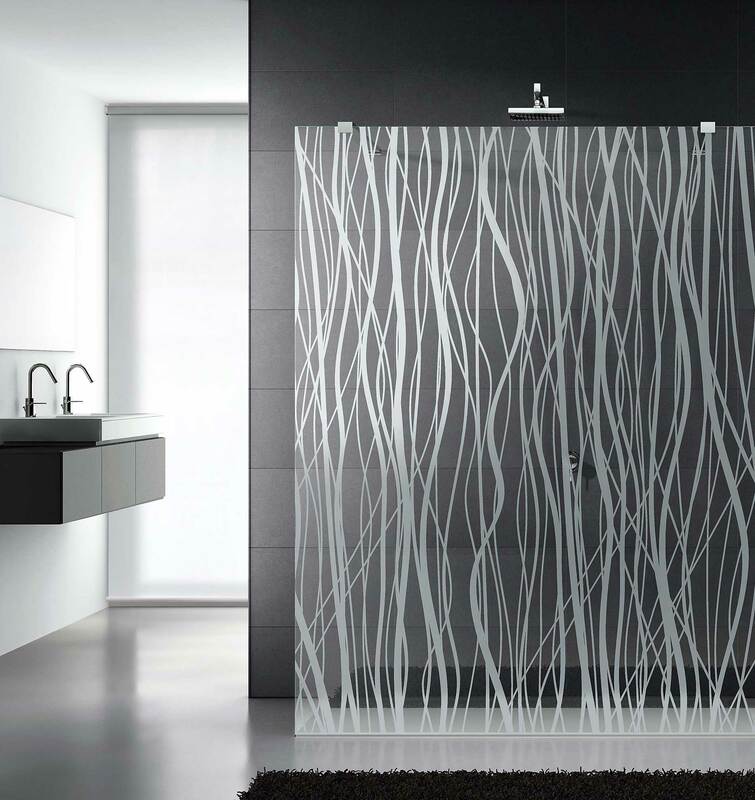 Let glass be the main design feature for splashbacks, walls, balustrades, feature windows, partitions, entry foyers and other general screening. 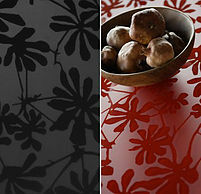 The patterns appeal to different looks and tastes – encompassing delicate satin effects inspired by nature to deep bold statement pieces.